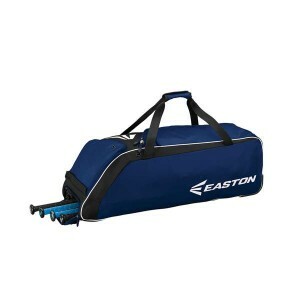 Emmsee Sportswear sells Bags for Softball online and in-store. 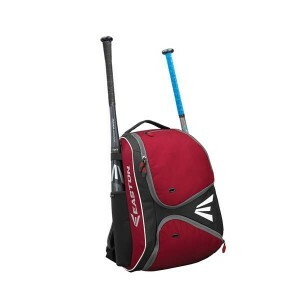 Brands stocked are Wilson, Mizuno, Easton, DeMarini and Louisville Slugger. 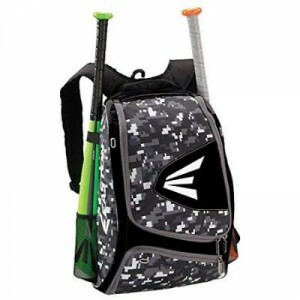 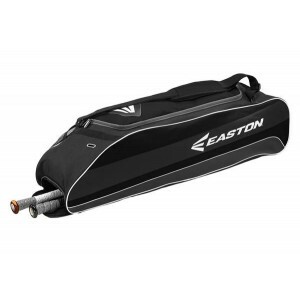 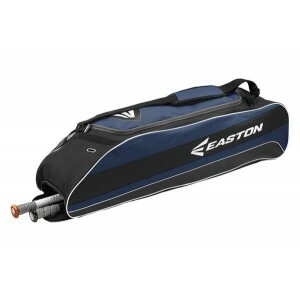 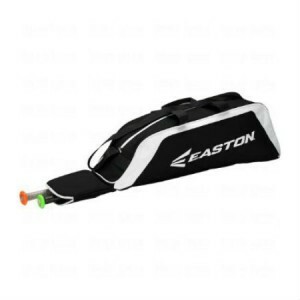 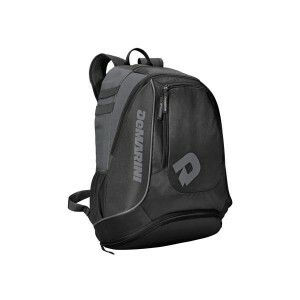 Styles of Bags available are Team Equipment Bags, Tote Bags, Ball Bags, Catchers Bags and Back Packs.